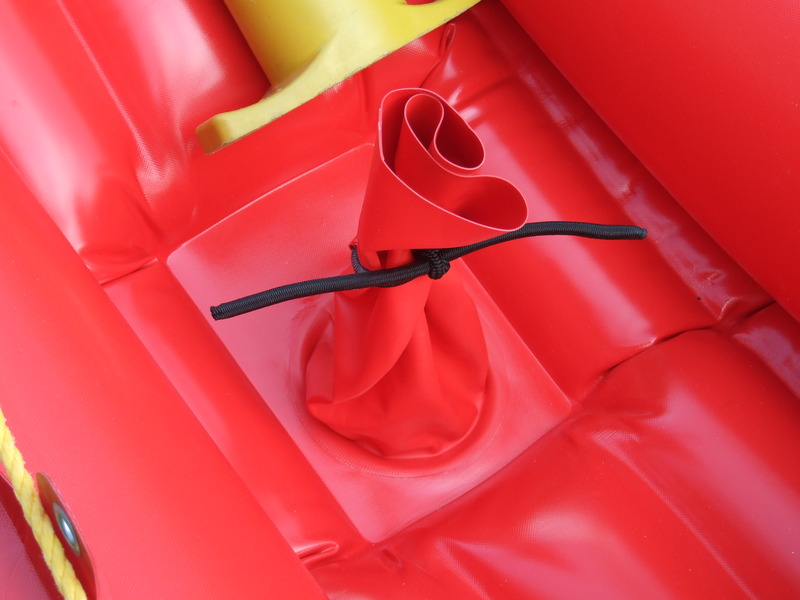 For more experienced riders we would like to introduce an all new two-seater - The Pike Tandem Inflatable Canoe. 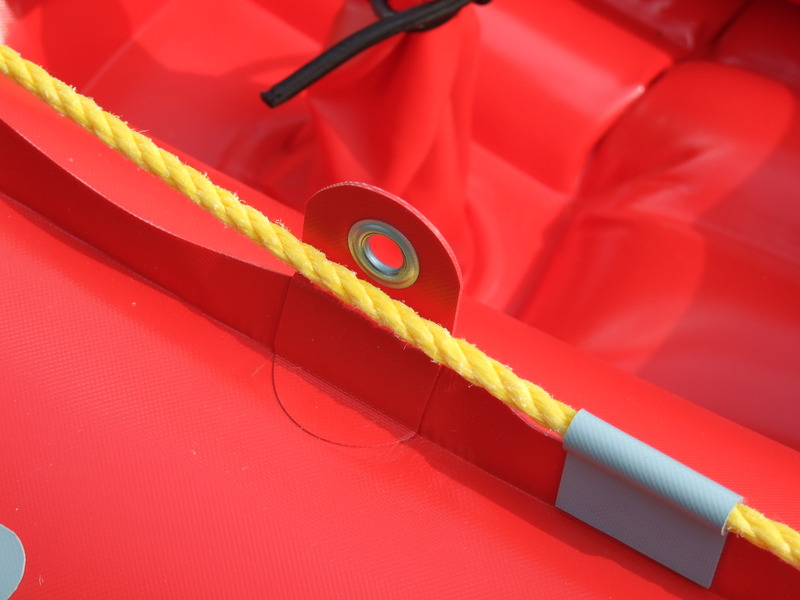 The Pike Tandem’s parameters and bottom profile add greatly to its stability, exceptional maneuverability and turning performance. 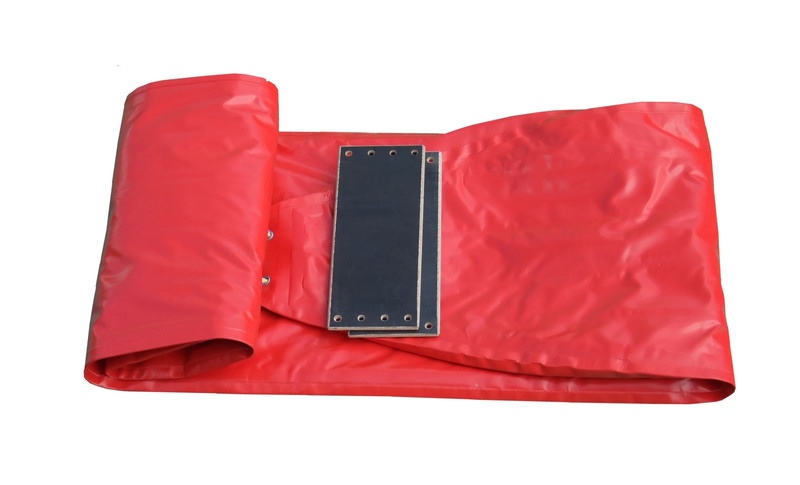 It offers improved buoyancy and floor space so it is able to carry large groups with all the necessary gear and baggage without compromising your comfort. 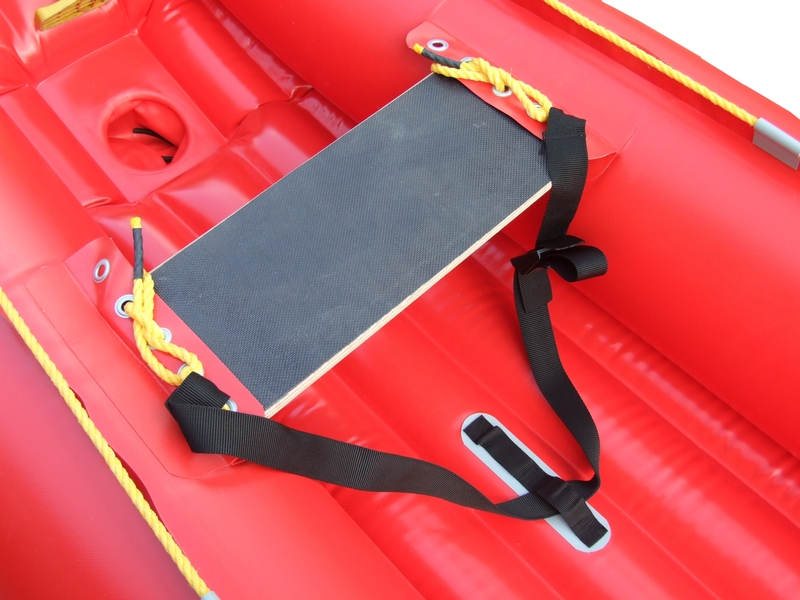 To fully enjoy steep waves and rapids do not be afraid to make full use of the Pike’s tilt. 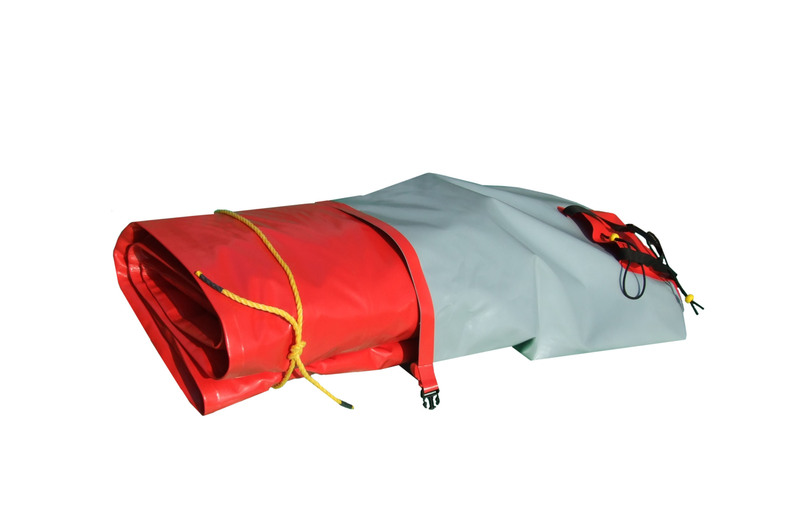 The Pike Tandem Inflatable Canoe is designed for moderate to fast moving rivers (Class I – IV). 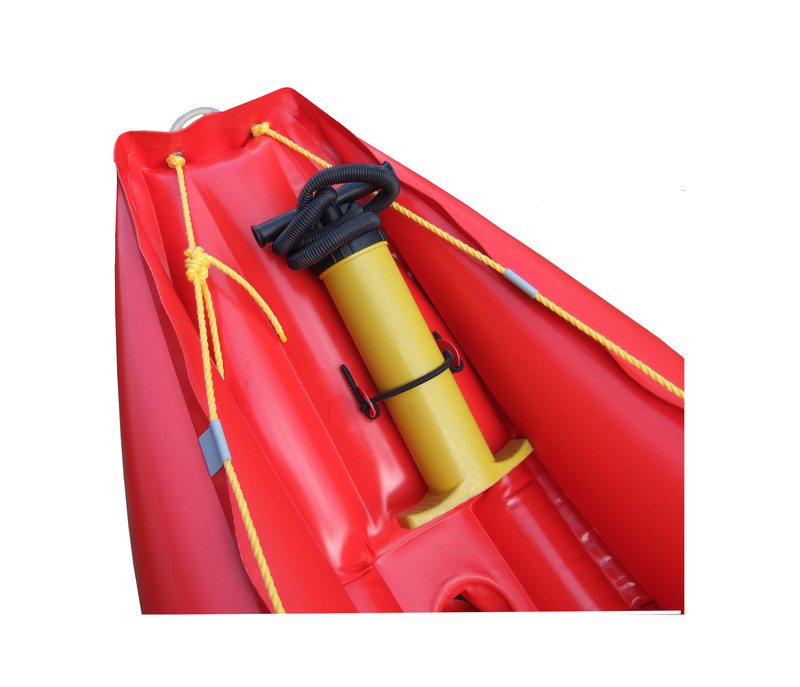 The materials used and a rigid hull ensure that the Pike Tandem will not let any water inside so you can enjoy its excellent tracking performance in the rapids as well as on holiday with your children. 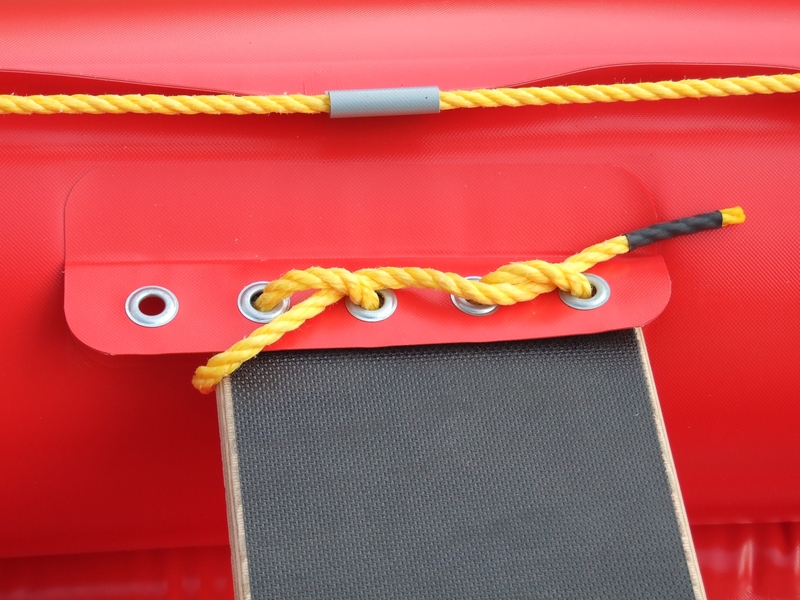 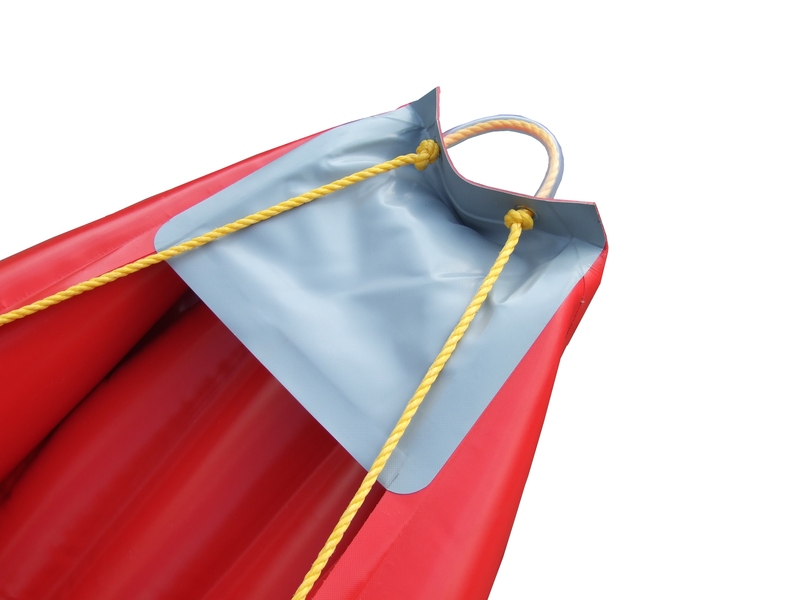 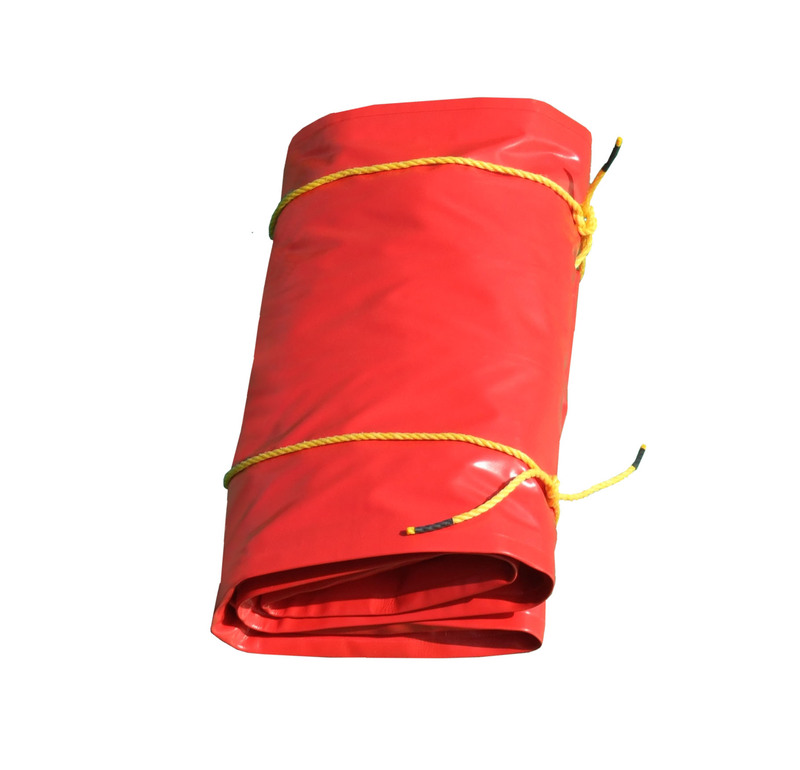 The Pike Tandem is equipped with a self-bailing drain sleeve in the stern of the canoe which can in no time be fully closed by pulling it into the canoe and securing it with a bungee cord. 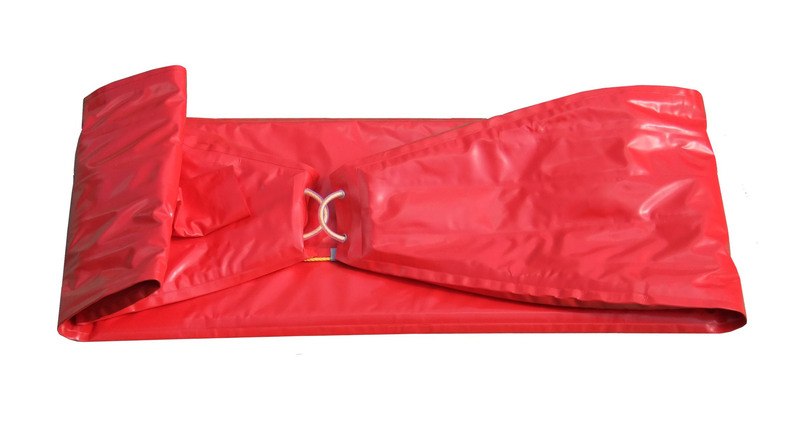 Experienced riders can use thigh straps to get the most out of their adventure. 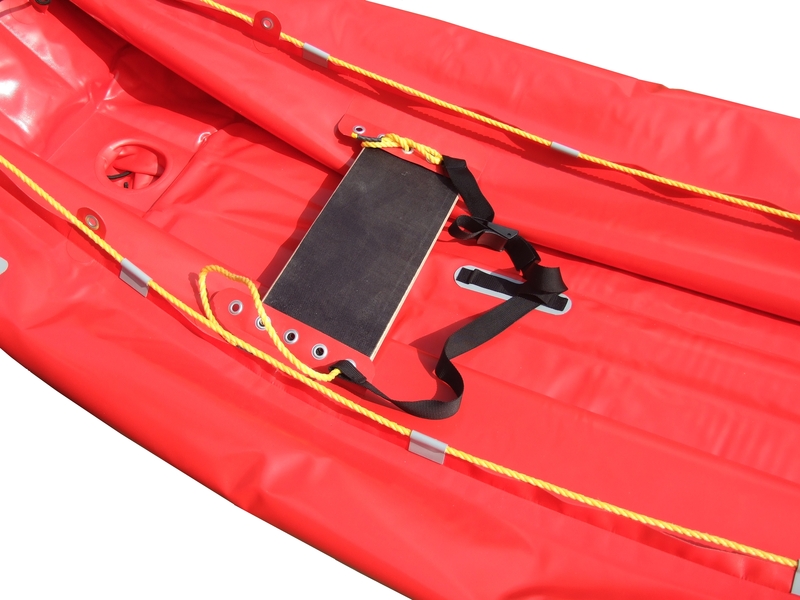 The Pike Tandem features rings for gear tie-down in the bow and stern alongside a bungee cord for securing your pump. 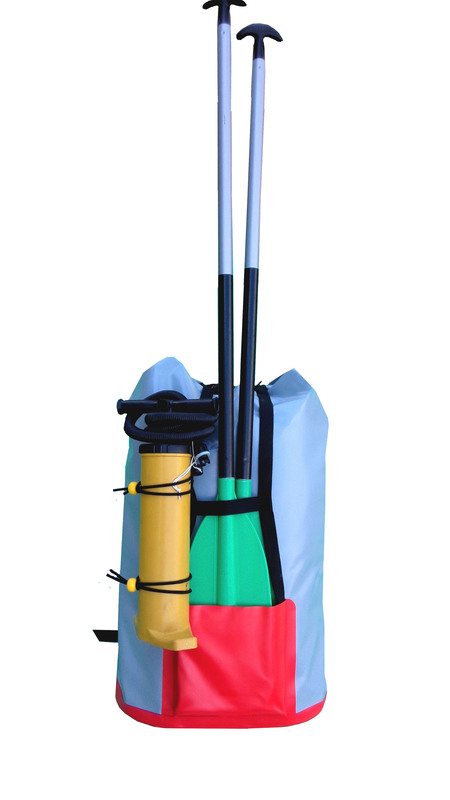 It is delivered in a waterproof carrying duffel bag featuring a paddle pocket and hip belt for ease of packing and transport.